To understand what to expect, please read through this page. You'll find all the practical information you need, such as a map and directions to our office, practice hours, payment policies and more. There's also background information about our committed staff and our first visit procedures. You can also save some time by printing out and completing the patient forms in advance of your appointment. Being well-prepared for your appointment will ensure that the Doctor has all of the needed information to provide the best possible care for you. It also will help relieve any unnecessary anxiety you may be feeling. Educate yourself on your symptoms by reviewing the content on this website. Also, take some time to review our staff page and familiarize yourself with the doctors. We look forward to your first visit. Please bring your insurance card, a list of medications as well as any questions you may have to your appointment. 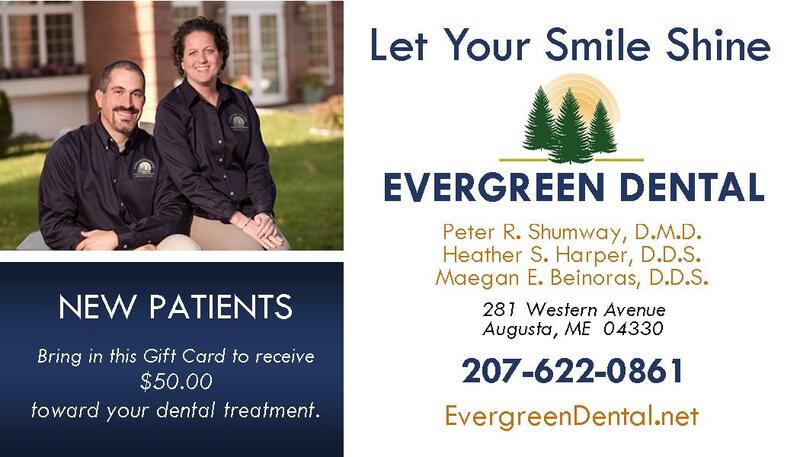 Your first visit to Evergreen Dental Associates, involves a few special steps so that we can get to know you. It typically consists of diagnostics, including taking a panoramic (pan) x-ray, a full mouth series (fmx) of x-rays and periodontal charting. We also will take multiple photos of you and your teeth. Following that appointment, you will then be scheduled for the recommended professional cleaning. Please note that if there is a periodontal condition this treatment may differ. We will also schedule you to meet with the Doctor for a comprehensive exam, where he/she will diagnose treatment you may need. Listening to those we are privileged to treat.